Don't miss out on this opportunity to be in the center of it all in New Town. 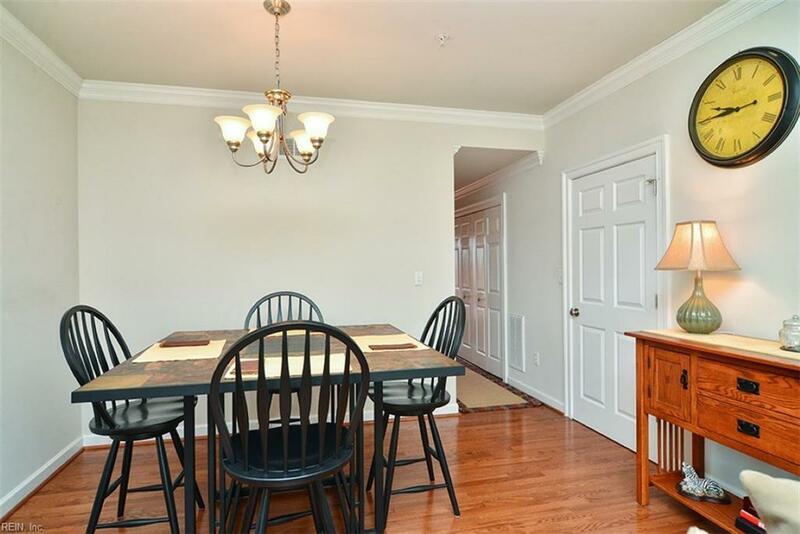 This 2 Bedroom, 2.5 Bath condo that lives like a town home with your own entrance to the home. Corian counter-tops, hardwood floors throughout your living space, and ceramic tile floors in your bathrooms. 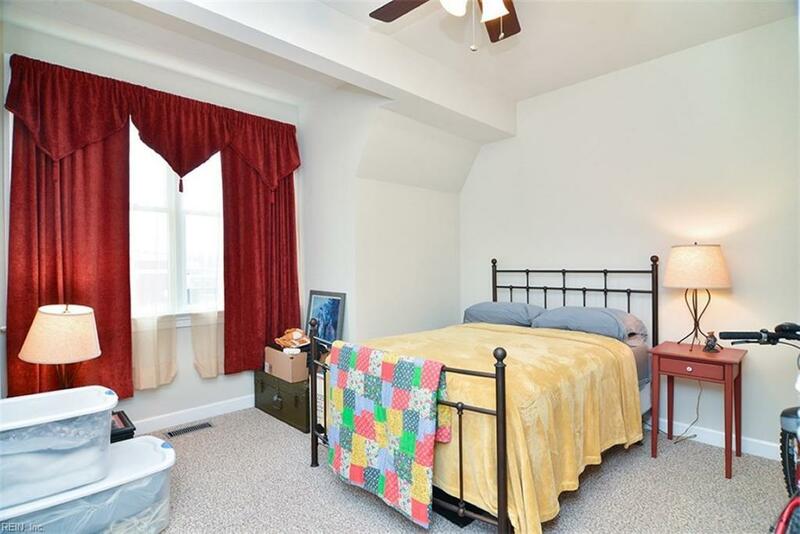 Large master bedroom with master bath, 2 large closets and 2 large windows for plenty of light. The second bedroom can be treated as a second master with it's own bathroom as well. The home has a large deck off of the living room with french doors to access, allowing lots of light to enter your living space. Perfect for plants, grilling, or just having some outdoor living space all while being in the heart of New Town.The building has secured access by both key and code given to each resident. There is also an elevator with open access 24 hours a day.